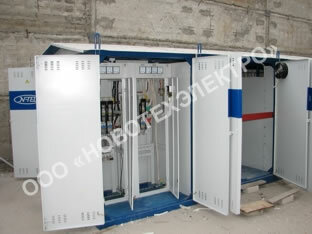 We sell not equipment, but solutions! 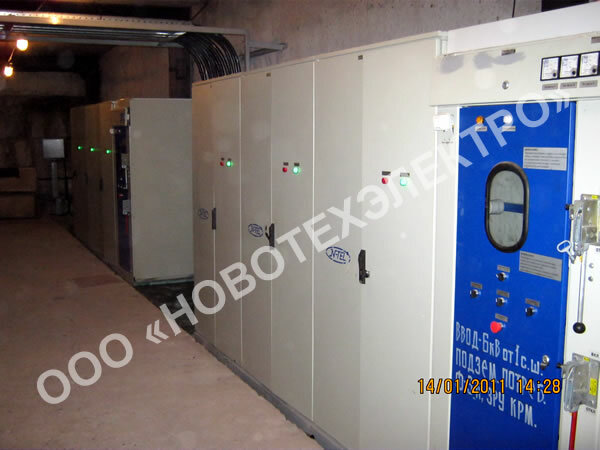 "Novotechelectro", LLC (“N-TEL”, LLC in brief) is working on a market of Power Factor Correction Installations and other power saving technologies since year 2006. 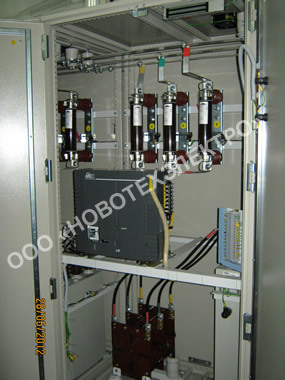 Our specialty is panel building and high grade engineering in a field of reactive power compensation, power saving, powers losses decreasing, etc. 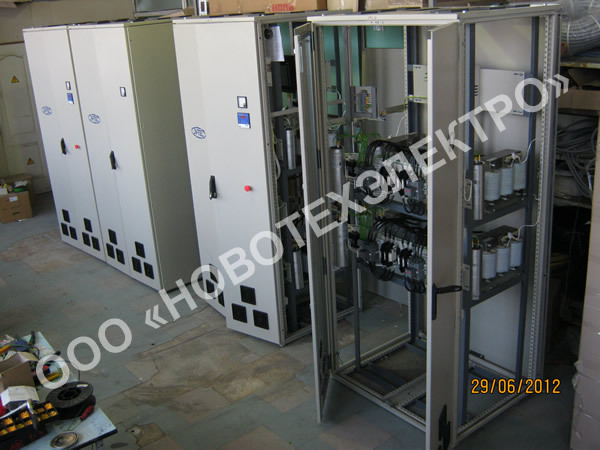 Development of preliminary and operational design projects for implementation of PFC Installations 0,4…35kV according to Ukrainians rules in force. Among our main customers are the biggest Ukrainian metallurgical, mining, heavy industry and machinery, agricultural, transport, oil, petro-chemical, food, pharmaceutical and many other enterprises both of private and governmental owners. We manufacture our installations using components from our European partners so we ensure high quality and reliability for each of our product. 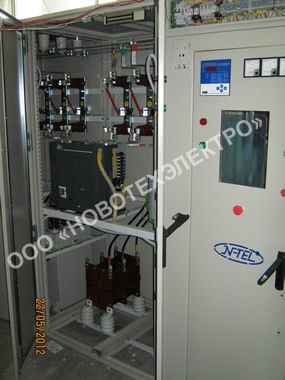 Our goal is a maximum positive result for available expenses of our customers. 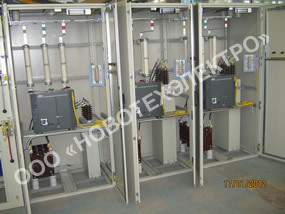 Power factor correction installations. 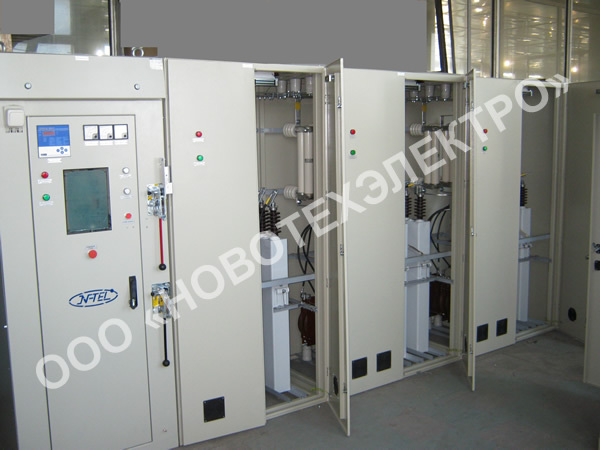 Reactive power compensation.